This sounds really great. I’m glad you seeing good results and cannot wait to hear what the teens have to say about it. If you don’t mind, could you perhaps be more specific about how long you have been using it and seeing these awesome results 🙂 I’m really interested and am considering buying it. Hi Sibahle, I’ve just edited the post to provide readers with more info on my reaction to the product. hi raeesa just bought the product today as i wanna try it,have used a lot of skin care products and they have failed me just hope ive found my perfect match and il be willing to post a selfie once i see the results…..
do i have to apply something on ma face after rinsing? 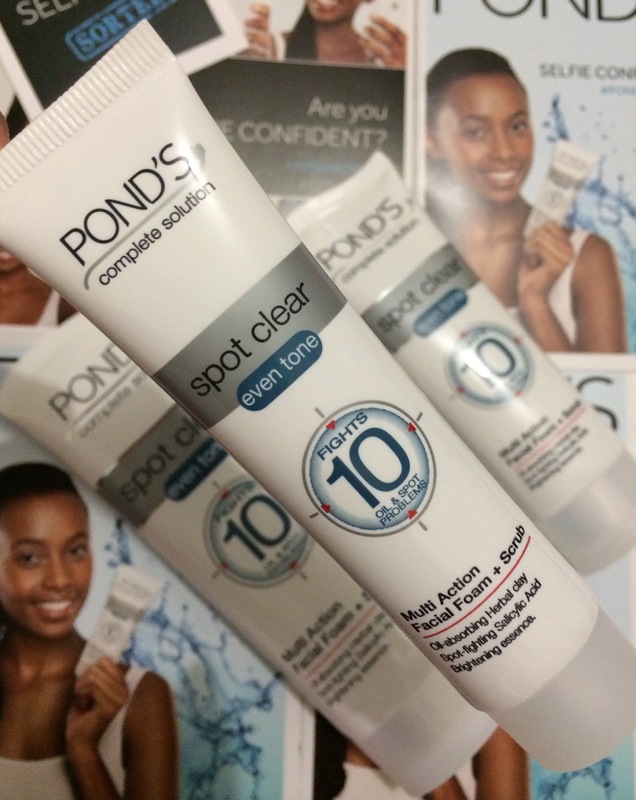 Hi 🙂 I’m pleased to tell you that I love the new Ponds Spot clear works wonders for my face. I would love to get a new Spot clear toner and spot clear cream so… when are we getting it? Hey. I love this product. Its so effective in my T zone.